This is so exciting! HBO finally announced the premiere date of Game of Thrones season four, and we can hardly wait for some of these amazing scenes. Ey-yooo! HBO has finally announced the launch date for the highly anticipated (and bound to be incredible!) fourth season of Game of Thrones, the TV series based on George R.R. Martin’s novels, A Song of Ice and Fire. The fourth season will commence on Sunday, April 6 at 9 p.m. EST on HBO. Mark your calendars, people! For those less patient, a teaser trailer will be dropped this Sunday, Jan. 12. So look out for that as well. The Red Wedding episode of the last season has really fired us up for the amazing events of the fourth season, but if you haven’t read the books, we suggest you do not continue reading this article. We repeat: The following contains spoilers, and we shall not be held accountable for the ruin your life shall become if you continue reading. OK, for the first three seasons, we’ve only seen Jon Snow being a bit of a doofus. 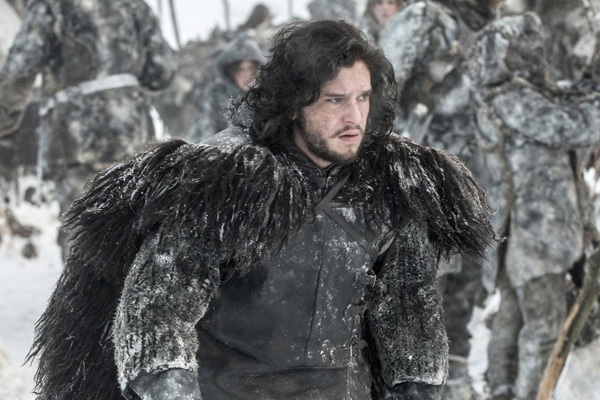 He gets bullied by his brothers, the Night’s Watch and even the wildlings… But no more! Snow finally puts his skill to good use in one of the most epic battles in the entire book series. We’ve been waiting forever for this moment. All the pieces were already on the board, and in season four, they are simply set in motion. Catelyn Stark had a brutal death, but she is resurrected by the Brotherhood without Banners and carries forth as a zombie-like machine of revenge. 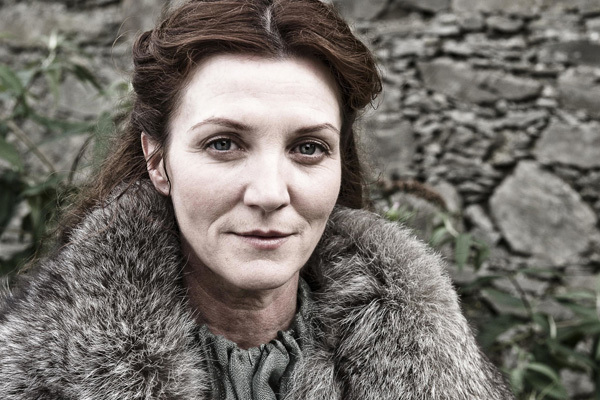 Catelyn also dubs herself Lady Stoneheart, which is rather fitting. This is going to be a good storyline! 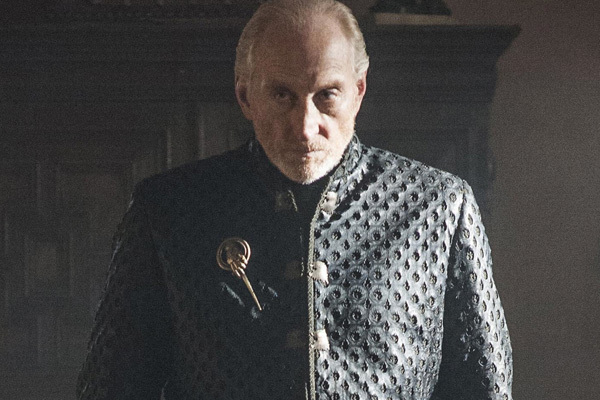 We’re not going to lie — we doubt we’ll be shedding any tears for Tywin. 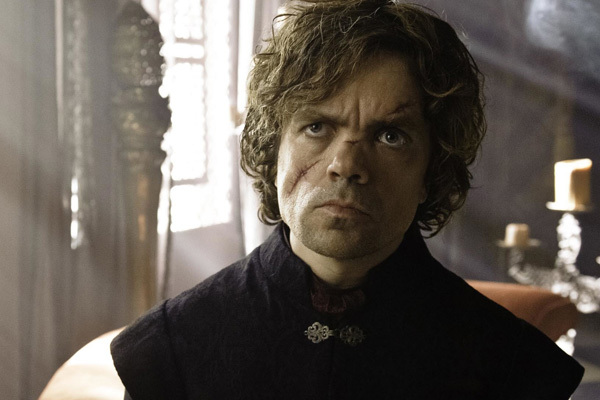 Tyrion escapes his cell, after being framed for the murder of King Joffrey, and finds his ladylove Shae in his father’s bed. Per tradition of Game of Thrones, Tyrion then strangles her and shoots his father in his manhood while the latter is on the potty. It’s all very symbolic and illustrates the rock bottom Tyrion was heading for. Yes! 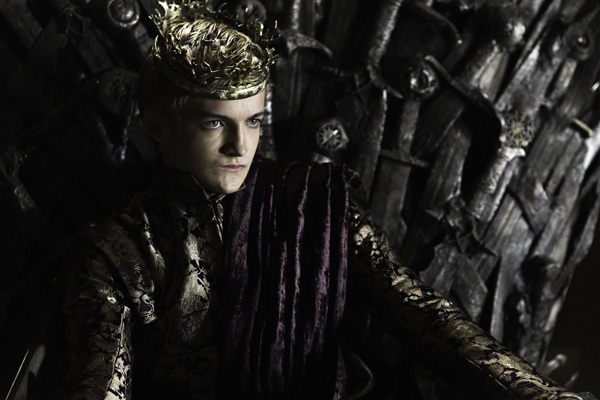 Joffrey might be the most hated TV character right now, and season four will finally get rid of him. His demise is not as cruel as the Red Wedding, but he perishes nonetheless. And the blame is wrongfully placed on Tyrion (it is actually Littlefinger and Olenna Tyrell’s doing). Drama! Which scene are you most excited for? Is a Lindsay Lohan reality show a good idea?